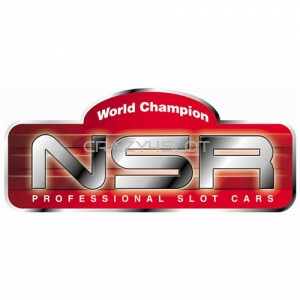 NSR Black Plastic BBS Wheel Inserts, for small 16 diameter wheels. Pack of 4 inserts. 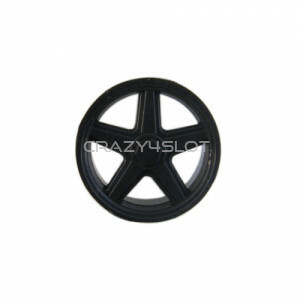 ..
NSR Black Plastic BBS Wheel Inserts, for larger 17 diameter wheels. Pack of 4 inserts. 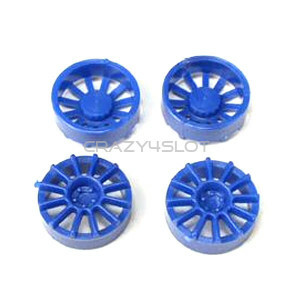 ..
NSR Blue Plastic 12 Spoke Wheel Inserts, for larger 17 diameter wheels. Pack of 4 inserts. ..
NSR Ford GT40 plastic wheel inserts, for small 16 diameter wheels. Pack of 4 inserts. ..
NSR Ford MK IV plastic wheel inserts, for small 16 diameter wheels. Pack of 4 inserts. ..
NSR Ford P68 Alan Mann plastic wheel inserts, for small 16 diameter wheels. Pack of 4 inser..
NSR Gold Plastic BBS Wheel Inserts, for small 16 diameter wheels. Pack of 4 inserts. 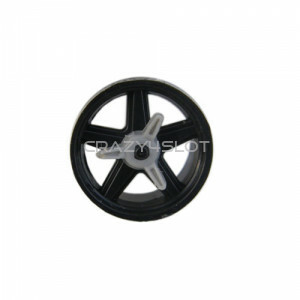 ..
NSR Grey Plastic 12 Spoke Wheel Inserts, for larger 17 diameter wheels. Pack of 4 inserts. ..
NSR Porsche 917K plastic wheel inserts, for small 16 diameter wheels. Pack of 4 inserts. 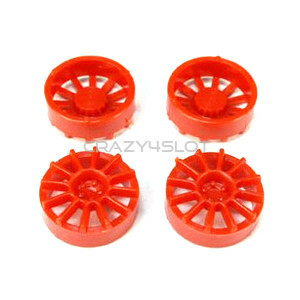 ..
NSR Red Plastic 12 Spoke Wheel Inserts, for larger 17 diameter wheels. Pack of 4 inserts. ..
NSR Silver Plastic 12 Spoke Wheel Inserts, for larger 17 diameter wheels. 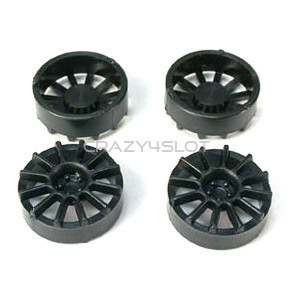 Pack of 4 inserts..
NSR Silver Plastic BBS Wheel Inserts, for small 16 diameter wheels. Pack of 4 inserts. 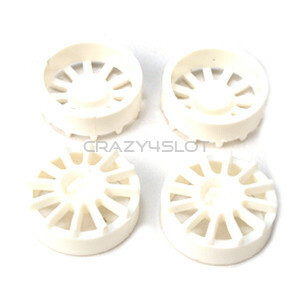 ..
NSR White Plastic BBS Wheel Inserts, for small 16 diameter wheels. Pack of 4 inserts. ..
NSR White Plastic BBS Wheel Inserts, for larger 17 diameter wheels. Pack of 4 inserts. ..